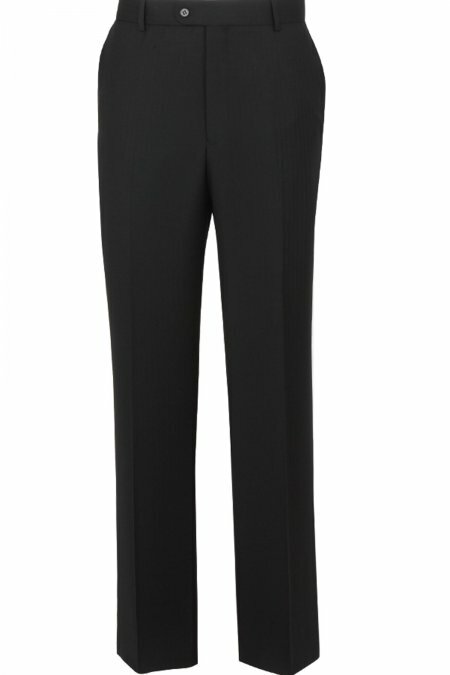 Skopes Ryedale with active stretch waist. 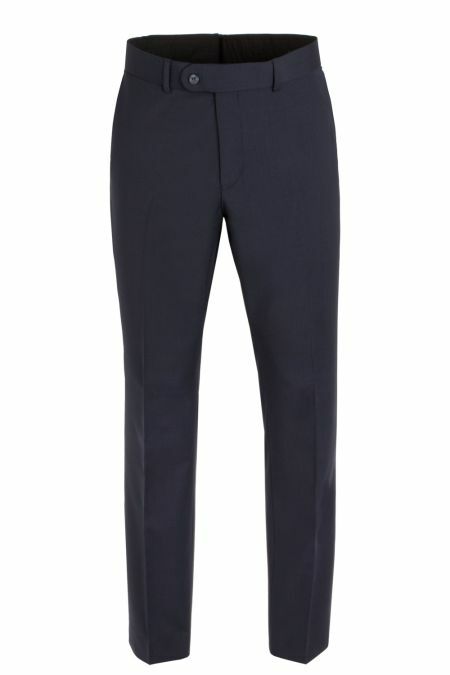 Skopes Ryedale classic trousers with active stretch waist. 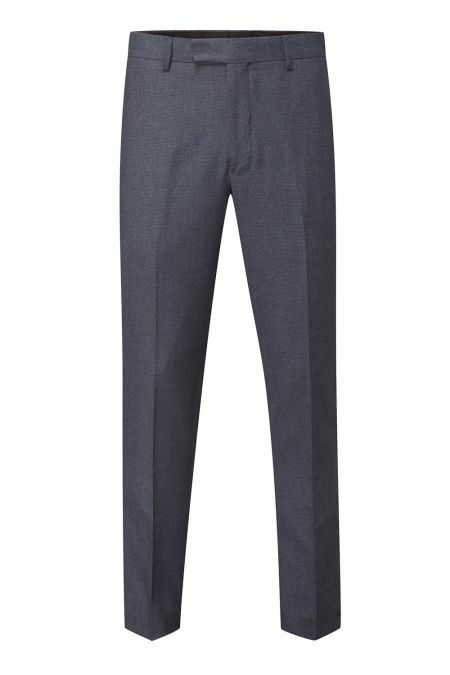 Harcourt, a slim fit tapered tweed effect trouser. 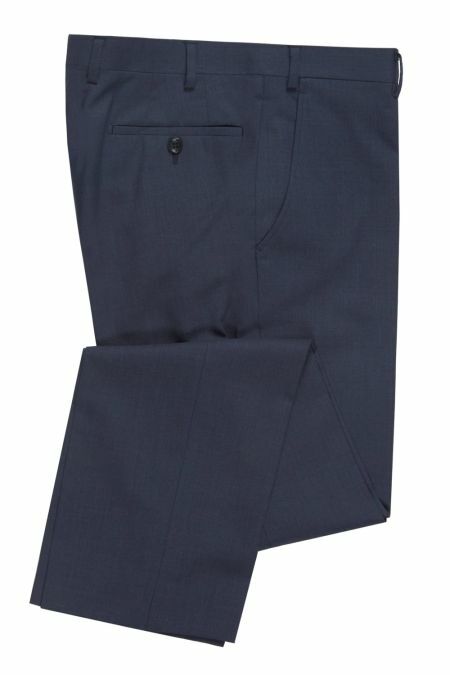 A first class work suit trousers that goes the extra mile everyday. 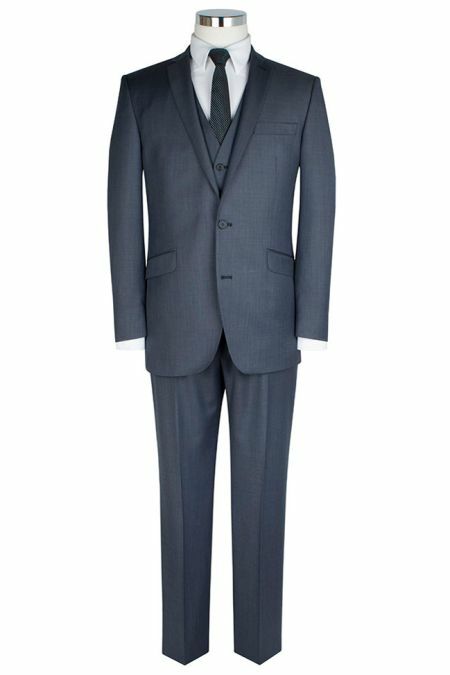 This replaces the Oslo/Otis suit same fabric. 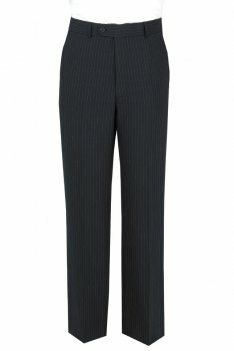 Single pleated trousers in plain and pinstripe colours Matching the Imola Jacket, but can be bought separately. 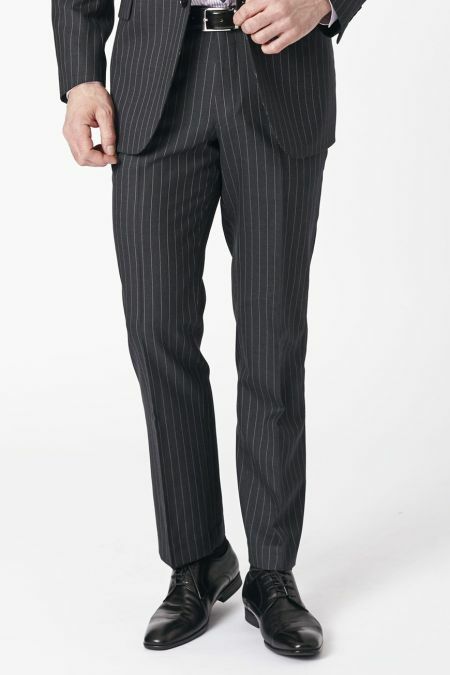 Classic Pinstripe Plain Fronted Trousers ideal for day to day wear, 100% wool makes it warm and sturdy. 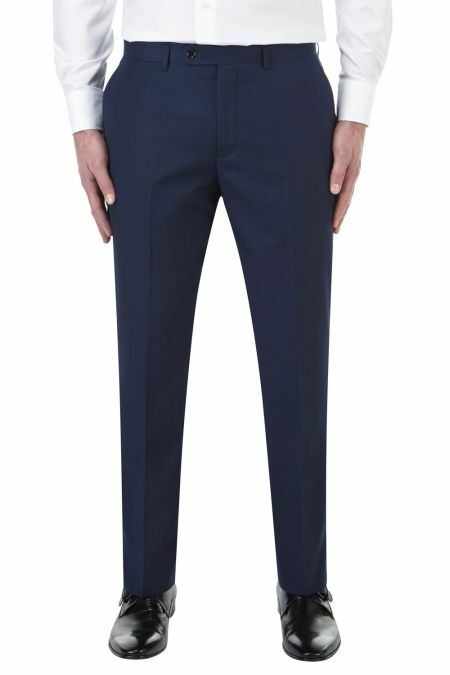 The Rolls Royce of Moleskin trousers from Gurteen. 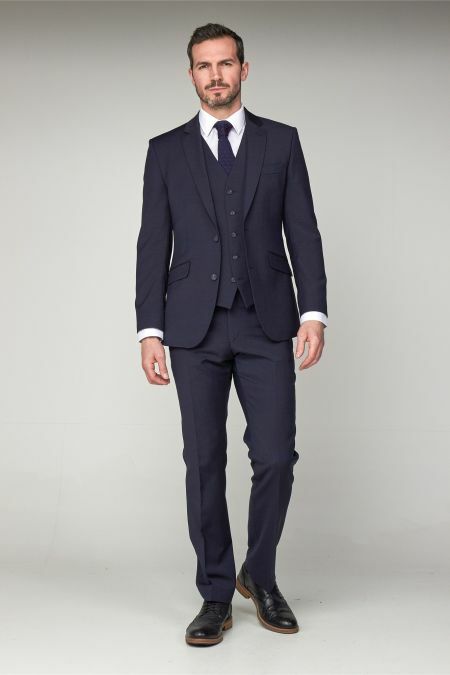 From the Esquire range. 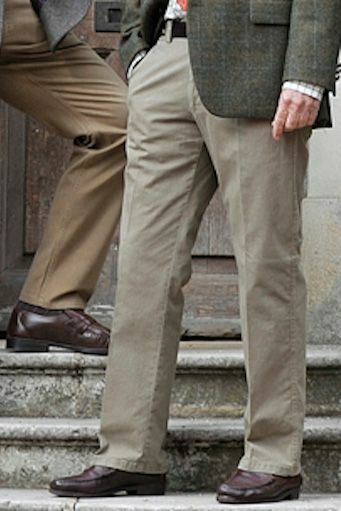 The Epsom. 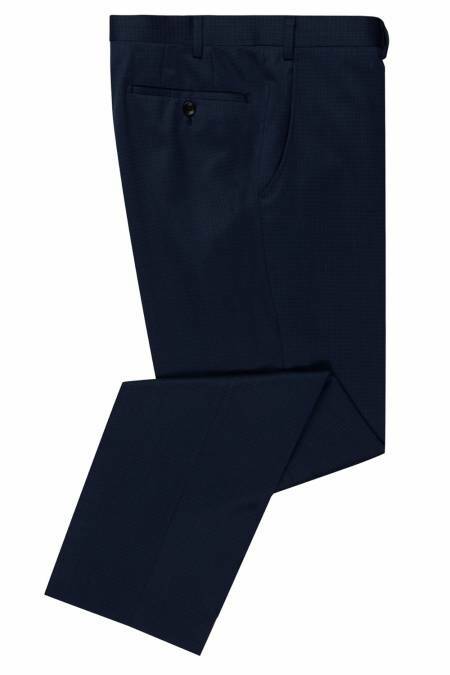 A high class business trouser from Douglas in Ireland. 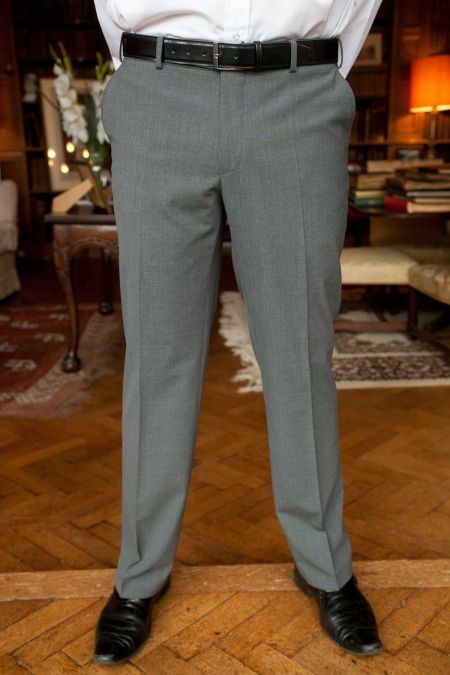 A vast range of colours, in a comfort fit. 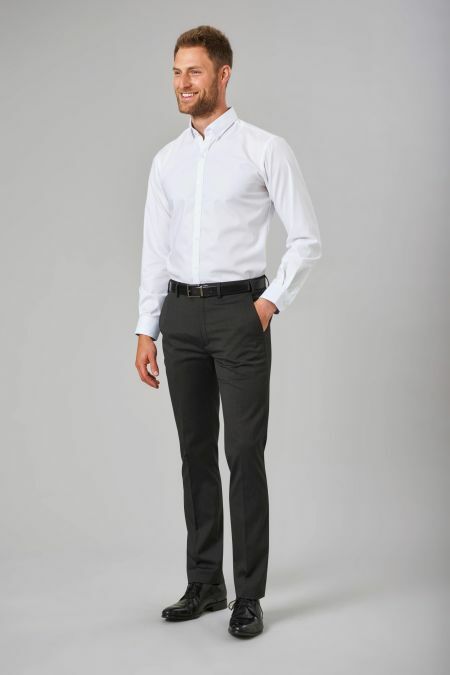 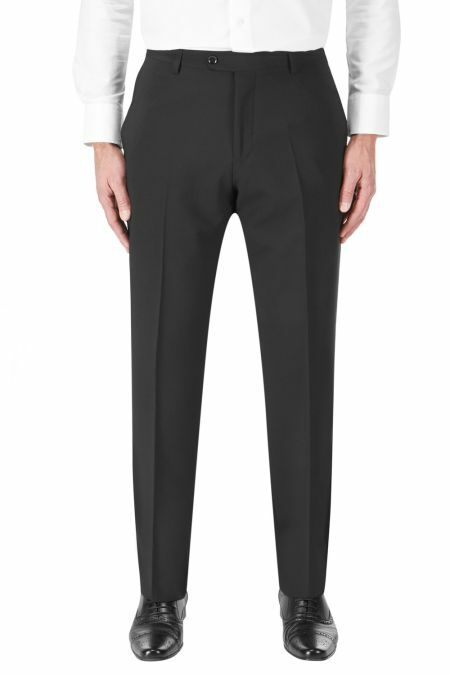 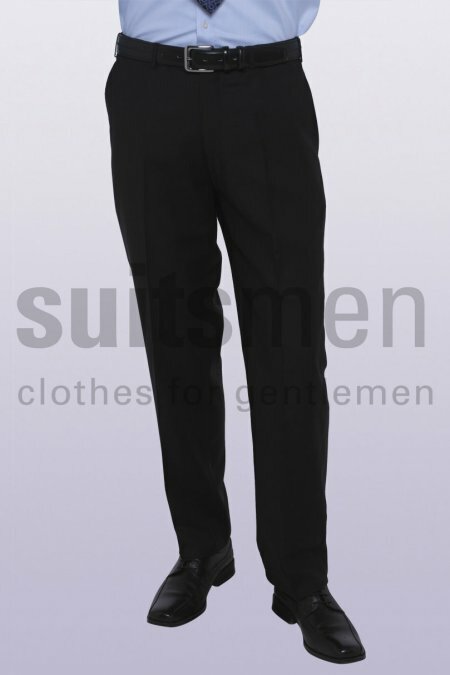 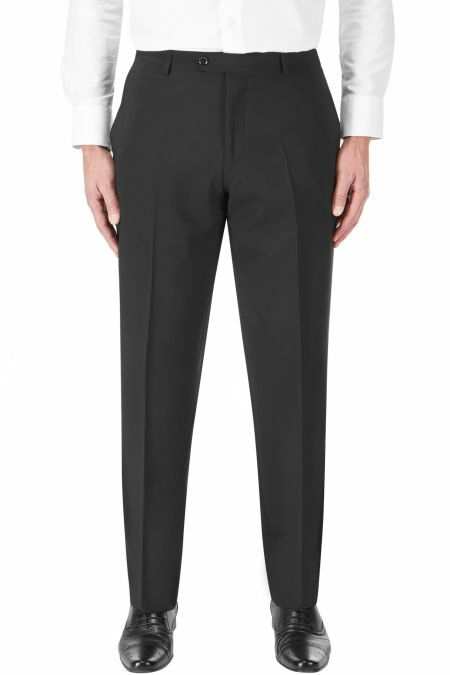 Contemporary Plain front suit trousers are an ideal business trousers for day to day wear. 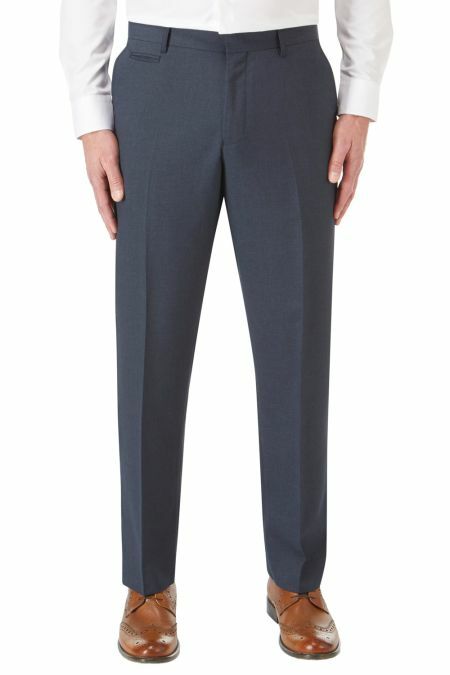 Stunning Charcoal Sharkskin trousers by Scott in a Tailored Fit style. 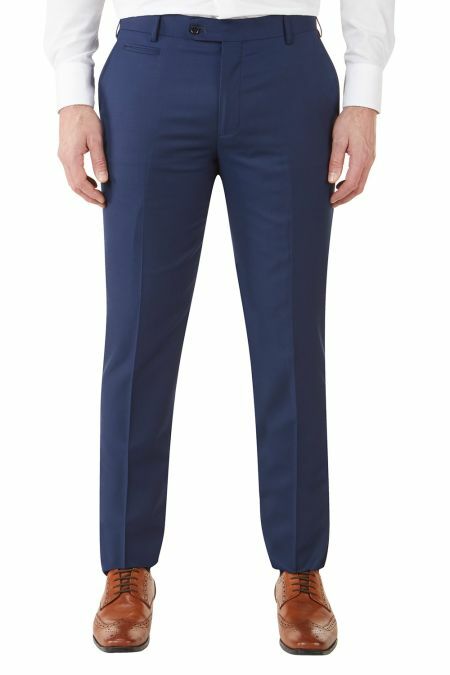 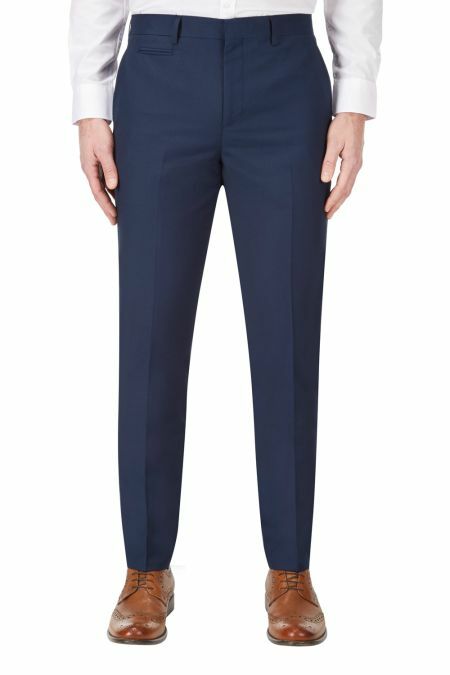 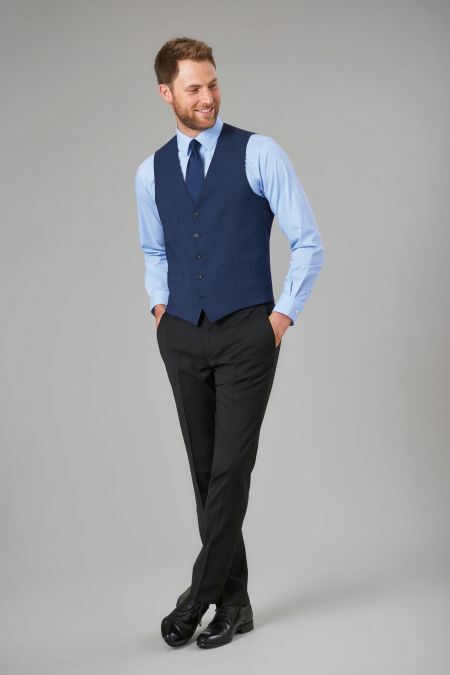 These are fantastic everyday suit trousers, when matched with the suit jacket create a stunning outfit. 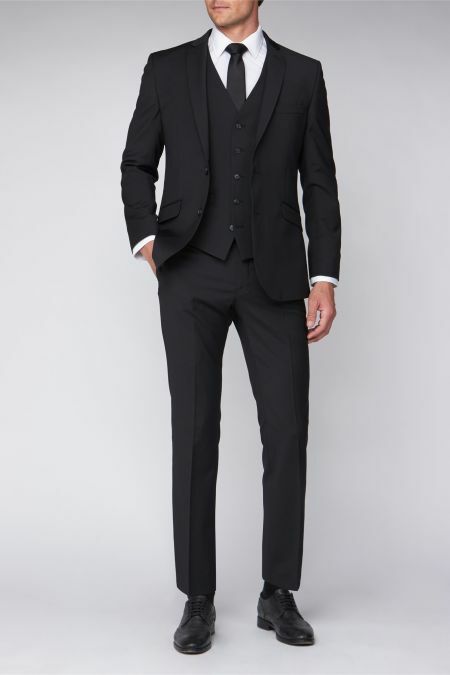 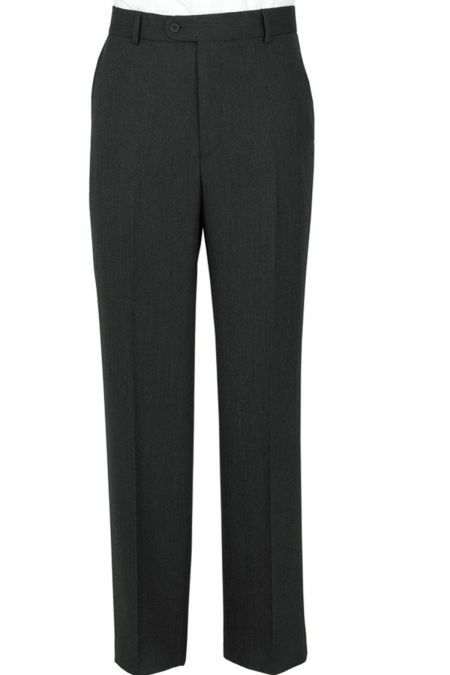 Contemporary Charcoal Birdseye Plain Fronted Suit trousers enables you to stand out from the crowd. 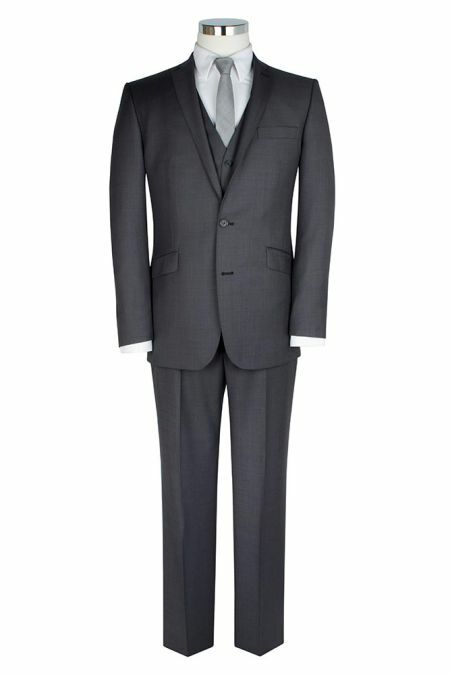 100% wool makes it warm and sturdy. 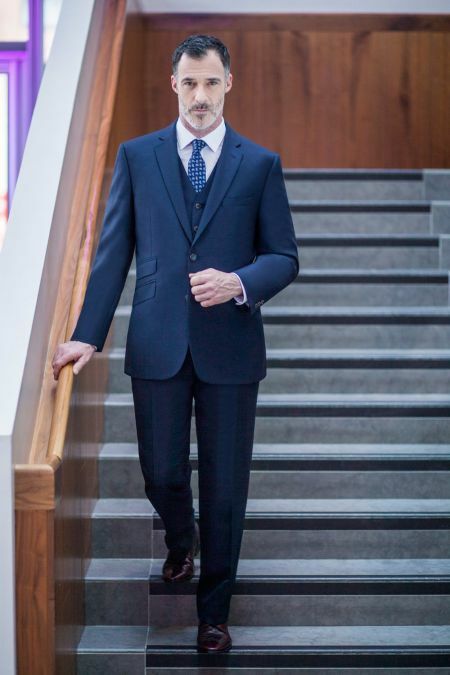 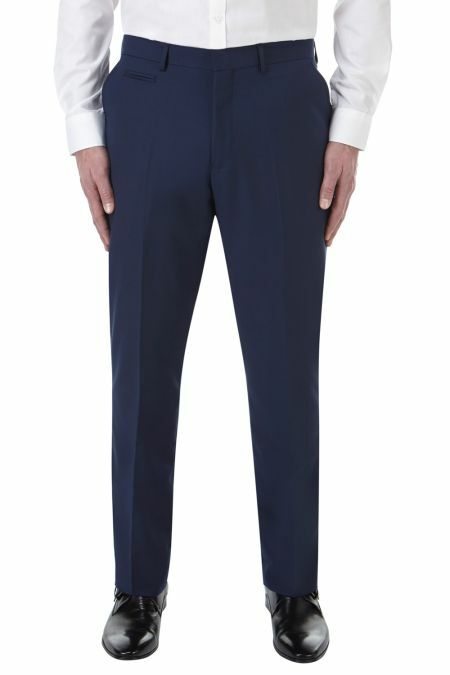 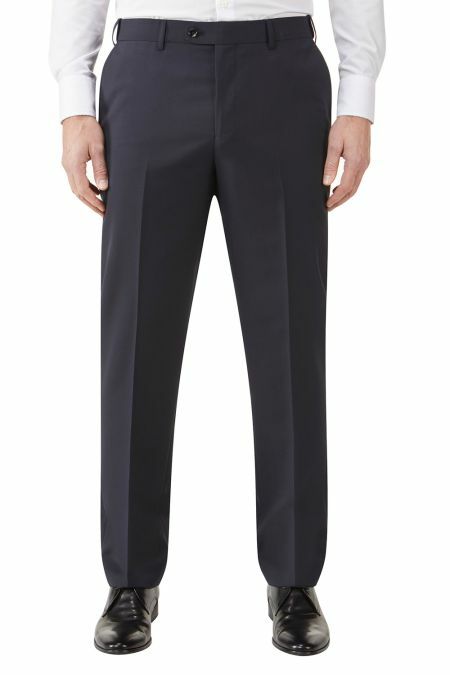 Super 110's merino wool trouser from Brook Taverner, designed as the suit trouser for their top of the range Epsom suit. 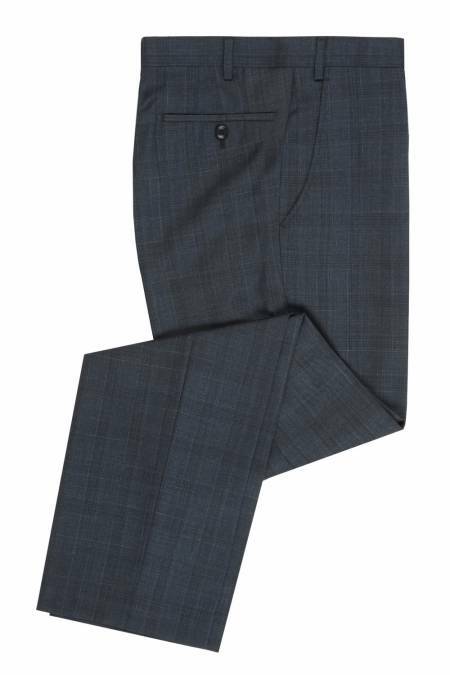 These Contemporary Label Herringbone suit trousers are ideal for the day to day office wear, dress it up with Shirt Tie and Jacket or dress down with an open collar.